Author Will Brooker is probably better known as the first person to get a doctorate in "Batman." While not strictly accurate, that did help get him some media attention and, I suspect, helped sell a few copies of his earlier book, Batman Unmasked. 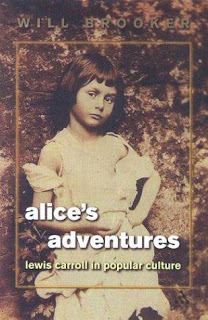 In Alice's Adventures, Brooker examines how other authors have examined Lewis Carroll and his Alice books, and compares their assertions with popular conceptions and historical facts. 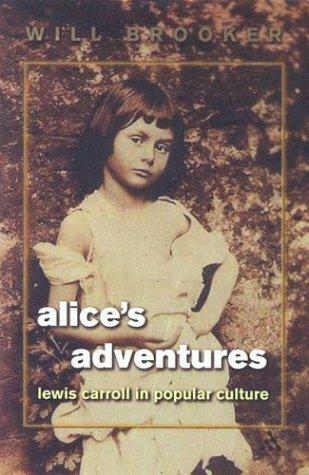 I'm a long-time fan of Carroll's and this is one of the best books I've read about him. I'm immensely enjoying this. A price guide for comic book fanzines? Who knew? 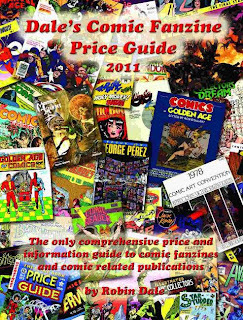 I just found Dale's Price Guide and, while it is just a price guide with little in the way of a narrative, it does seem to be pretty exhaustively researched from what I've seen thus far. If nothing else, it's an excellent resource for figuring out simply what's out there! 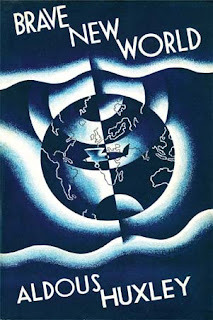 I just started the audio book version of Aldous Huxley's Brave New World. Whereas most people are familiar with George Orwell's distopian Big Brother scenario, Huxley wrote of a world where the population was fed so much mass media entertainment that they were like complacent sheep. I picked this up because that idea sounds eerily familiar. Hurm... seems like I'm forgetting something, but everything else I can think of right now are actual comics that I've been trying to catch up on. I'll return to edit this if I remember something else.